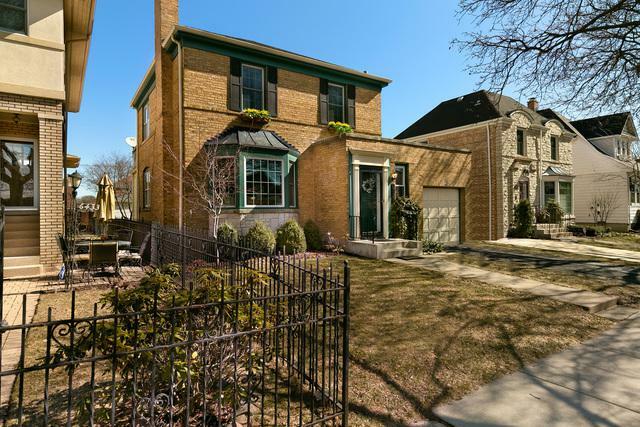 Well-maintained brick Georgian home in the heart of Edgebrook! Bright, open floor plan includes separate living and dining rooms plus main level bonus room overlooking yard, perfect for playroom/office space. Updated kitchen featuring SS appliances, hardwood floors throughout. Fully finished basement extends the space for multiple lifestyles and uses- entertainment or play area. Separate laundry room, updated dryer/washer, and abundant storage space. 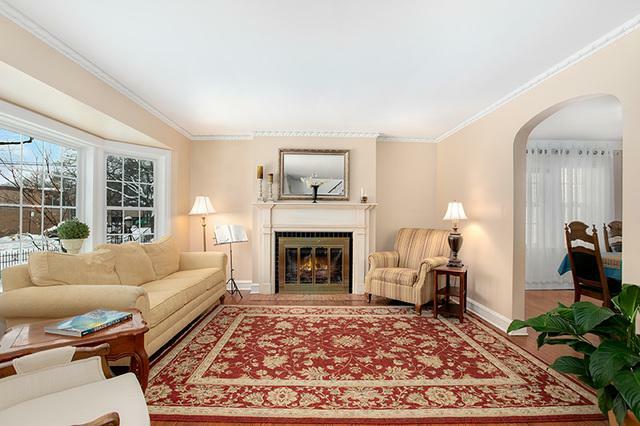 Upper level offers 3 sizeable bedrooms, hardwood floor throughout and full bath. Fantastic, oversized fenced yard with patio space, plenty of grass and room for a deck. 1 car attached garage with front extra parking space and 2 car detached garage at rear. 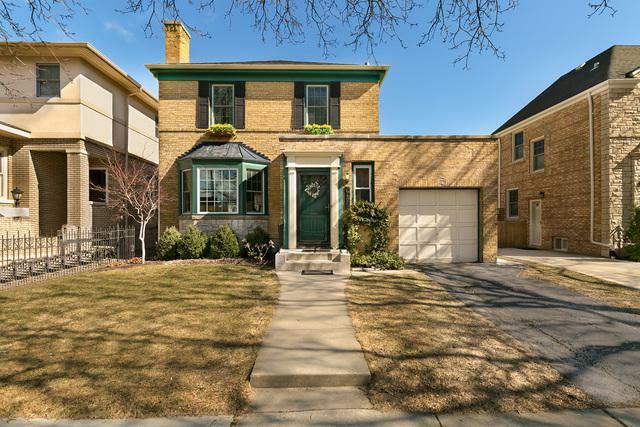 Perfect in town location - right around the corner from top-ranked Edgebrook Elementary School (K-8) and the full park adjacent. 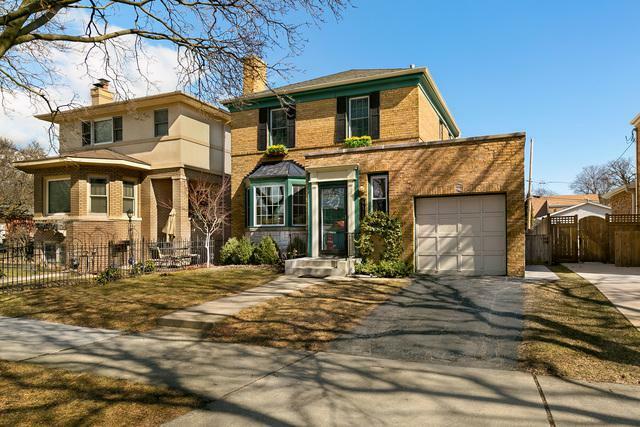 5 minutes to Metra, walking/biking paths, local stores/restaurants and easy access to I90/94.